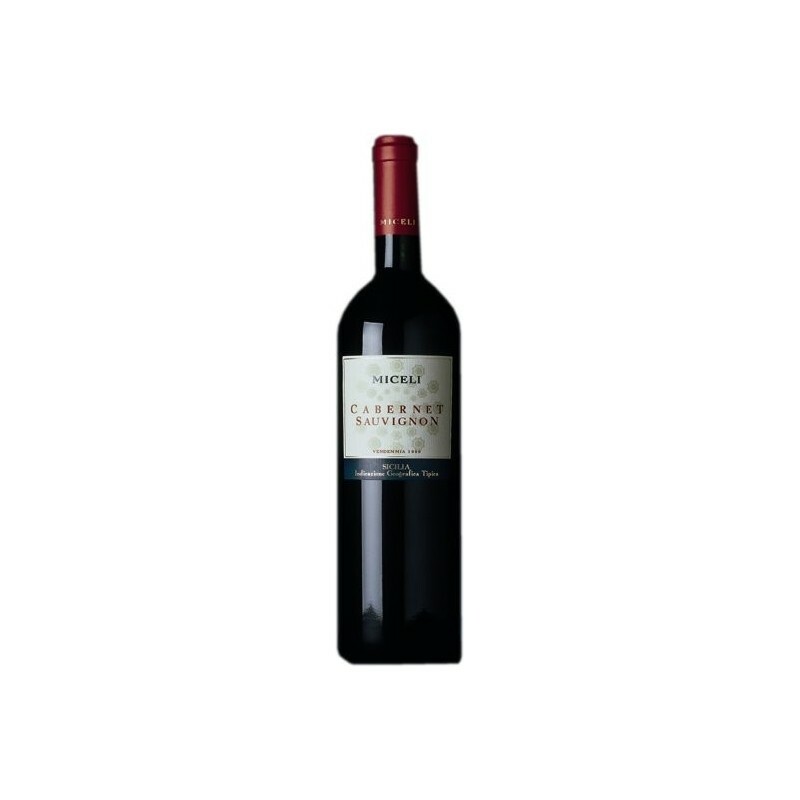 Description: This classically-structured cabernet is sourced from Castelvetrano's own estate vineyards; their positioning, vine density and consistently low yield were designed to ensure exceptional-quality fruit. 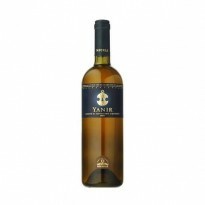 After the maceration on the skins, the wine went to oak barrels for 12 months' maturation, then matured a further 6 in stainless steel tanks. 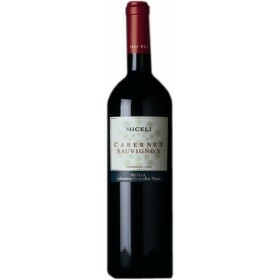 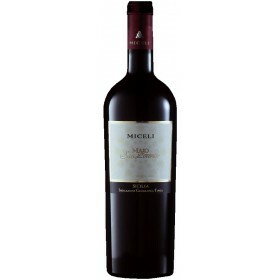 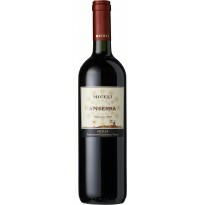 Our Cabernet is uniquely Mediterranean, a wine of remarkable warmth and liveliness.